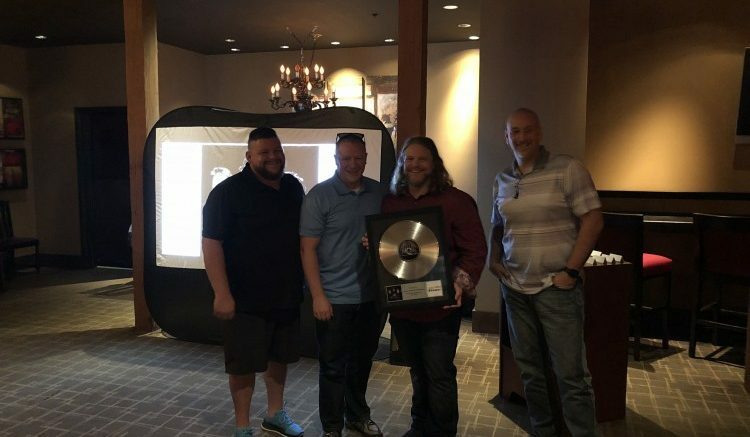 Just Add Power named the recipients of its Sales Admin of the Year; Sales Rep of the Year; Outstanding Sales, Support, and Partnership; Regional Sales Rock Stars; and the International Distributor of the Year awards during its annual ceremony at CEDIA Expo 2018, Sept. 6 in San Diego. J+P presented Cara Ramsey of Performance Plus Marketing with the 2018 Sales Admin of the Year Award and its 2018 Representative of the Year Award to Precision Sales Group and Pro West Sales. For regional rep leadership, Performance Plus scooped up the Western Regional Rock Star Award; Momentum Market earned the Central Regional Sales Rock Star Award, and Synapse Sales & Marketing collected the 2018 Eastern Regional Rock Stars Award. In recognition of Avation’s deep support and accomplishments, J+P honored the company with its 2018 International Distributor of the Year Award. Finally, Davis Distribution Systems and BlackWire Designs were recognized for their respective commitment to service with J+P’s Outstanding Sales, Support, and Partnership Awards.